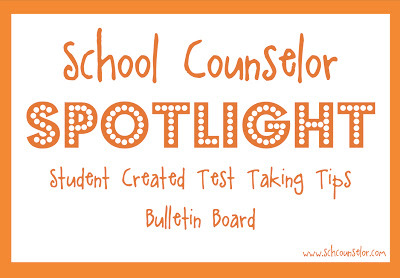 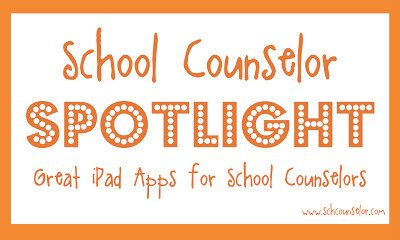 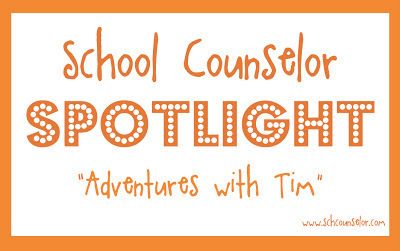 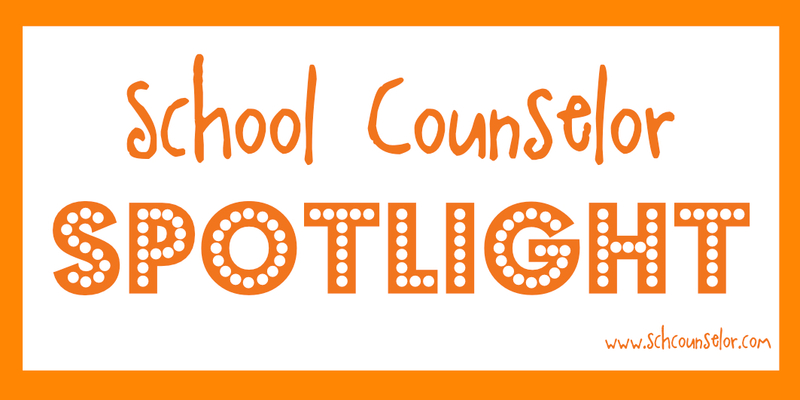 Chosen ideas and stories will be featured in the School Counselor Spotlight on School Counselor Blog! 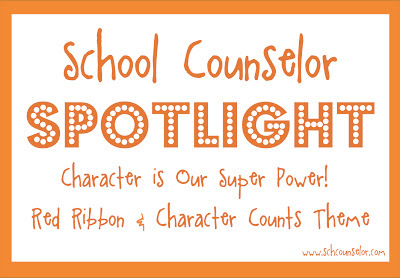 I will also include a picture of you in the post if you include one! 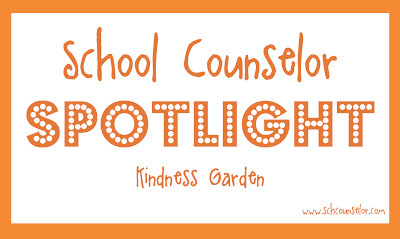 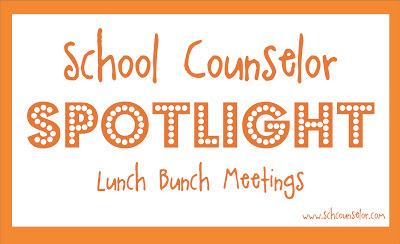 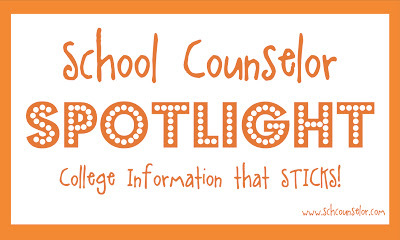 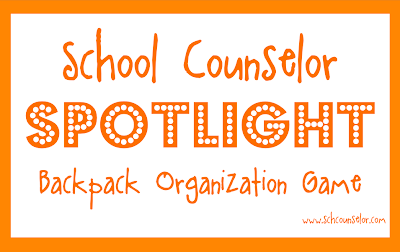 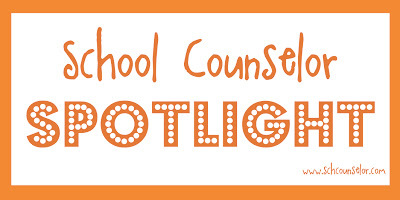 Check out past School Counselor Spotlight posts below.